As a professional arborist you know the importance of quality equipment. We sell a wide range of high quality products from industry leading brands like New England Ropes, Silky, Buckingham and Weaver. We are also an authorized Stihl dealer, stocking more than 30 different chainsaw models. We are proud to have Gold-Certified factory trained technicians on staff. 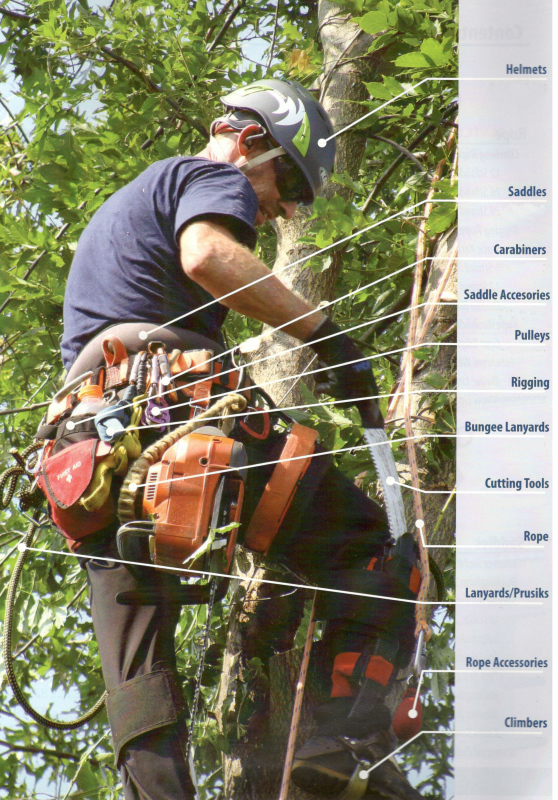 in the professional climbing and arborist trades. if it is adequate to perform in its intended environment.